May buy any quantity. Limit $100 per party per visit. Must use entire voucher in 1 visit. Not redeemable for cash or cash back. Not valid with any other promotion or offer. No expiration date. Vouchers ship for free.See the terms that apply to all deals. 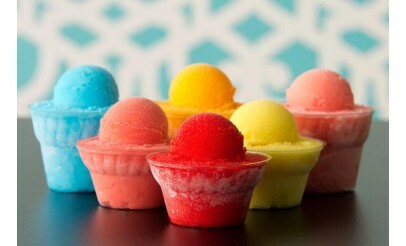 Mia's Italian Ice has the most refreshing and greatest tasting Italian Ice around! Stop by sample their many flavors. 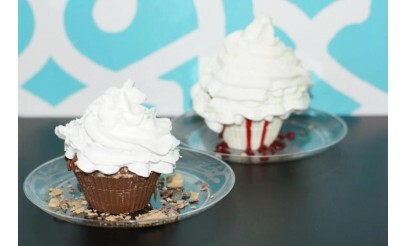 They also serve frozen custard, frozen custard cupcakes, chocolate fondue and much more! Mia's Italian Ice is good for groups, good for kids, and great for take-out or catering. Call for more information.